Mix lavender buds, granulated sugar, and boiling water together in large container. Stir thoroughly, so that all sugar dissolves. Set aside and let mixture steep on counter for at least 30 minutes. After the syrup thickens (approx. 30 min), strain out lavender by pouring syrup through a mesh strainer into a pitcher. Set lavender & strainer aside. Add fresh lemon juice and room temperature water to simple syrup in pitcher and mix thoroughly. 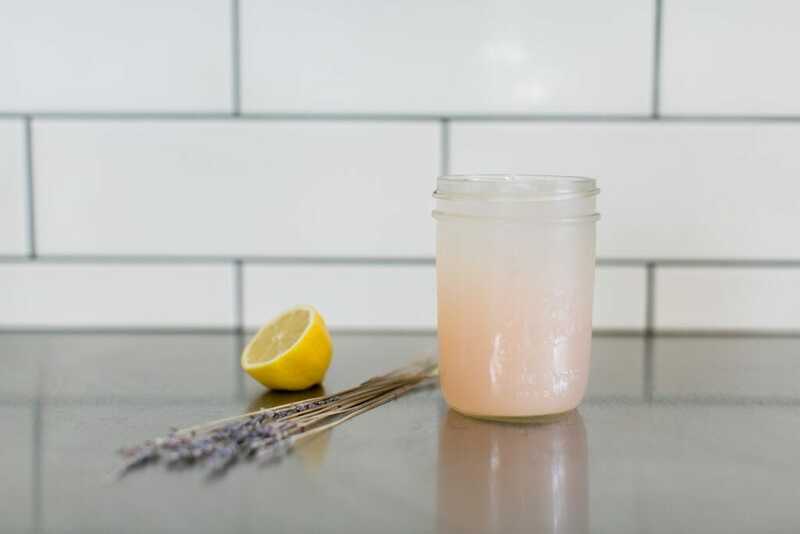 Pro tip: freeze or blend french lavender lemonade to create yummy popsicles or slushies!